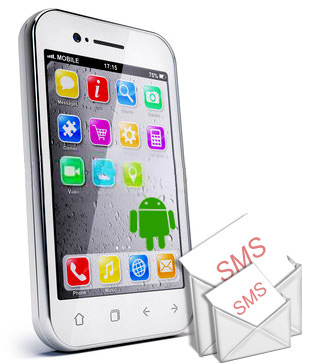 Download Android Mobile Text SMS Software to send group SMS from PC using Android technology based smart phones. Now you can easily communicate with your friends, relatives and other persons by sending bulk SMS. Allows you to load contacts from file to send SMS. Software provide option to load contacts from Excel sheet. Option to skip duplicate numbers entries.